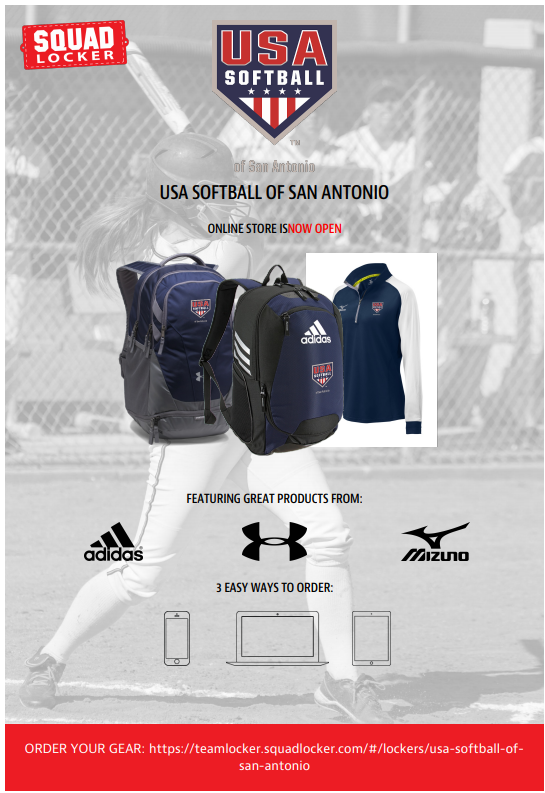 RegisterUSASoftball.com is the online membership website for USA Softball. Services are available for all divisions of play within the USA Softball structure including fast pitch & slow pitch and adult & youth. Protect the youth who participate in our sport. We know that softball is a great part of your life and we continue to take steps to improve our program. 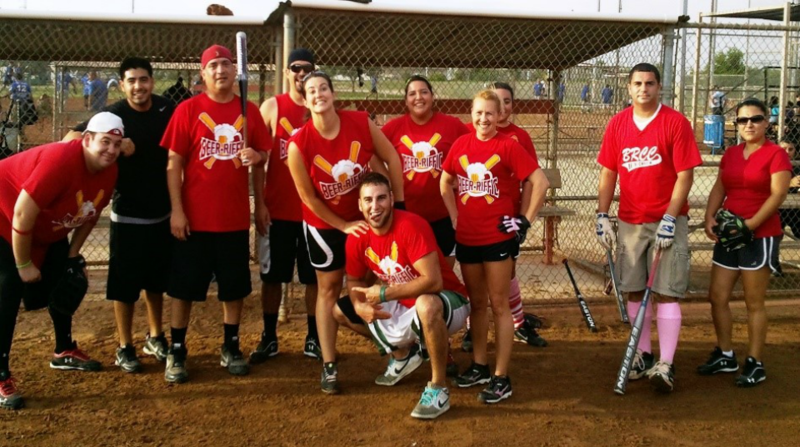 We offer the best experience in San Antonio year round in both recreational and competitive Men's and Coed Slow-Pitch Softball & Girls Fast pitch. "To provide people a great, affordable experience engaging in competitive & fun softball activities."